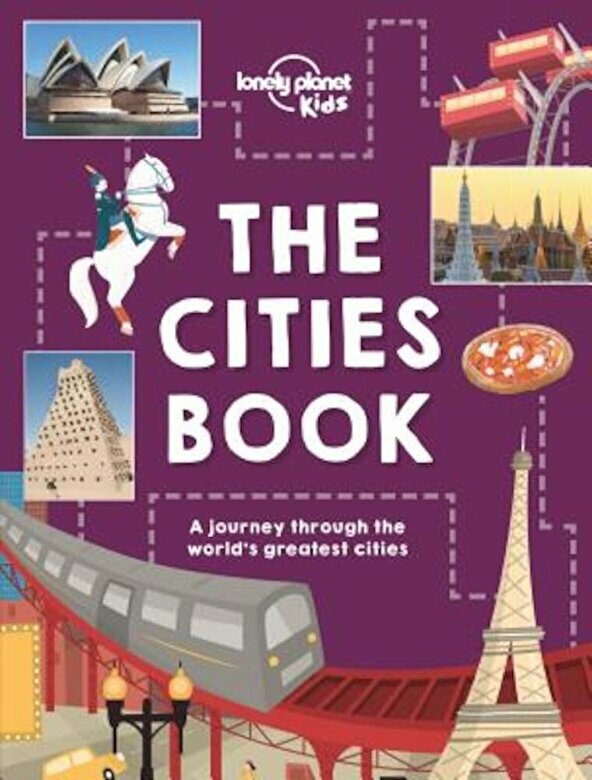 Sister title to the bestselling The Travel Book, every page is packed with facts on city living, and gives kids a flavour of what it's like to grow up in each place featured. From food and festivals, to awesome architecture and amazing history - there's something for everyone. A mix of wow photography, beautiful illustrations and hand drawn maps bring each page to life. It's the perfect gift for curious kids everywhere.